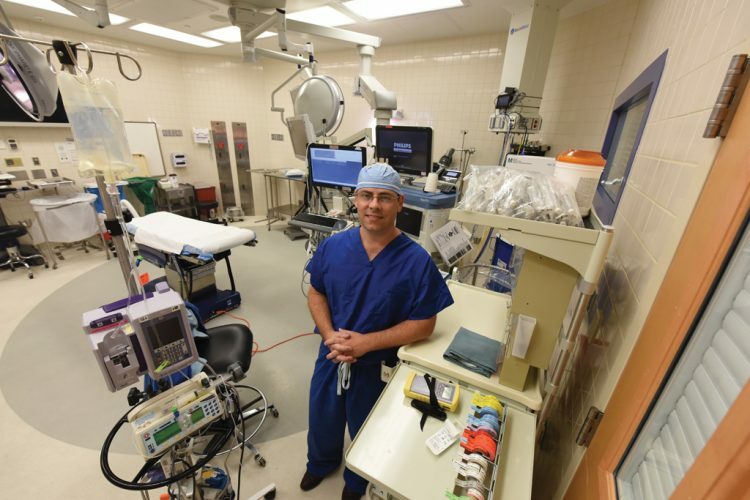 Dr. Jeff James still remembers his reaction during his fellowship in cleft-craniofacial surgery when he prepared to perform surgery on a 10-week-old baby. 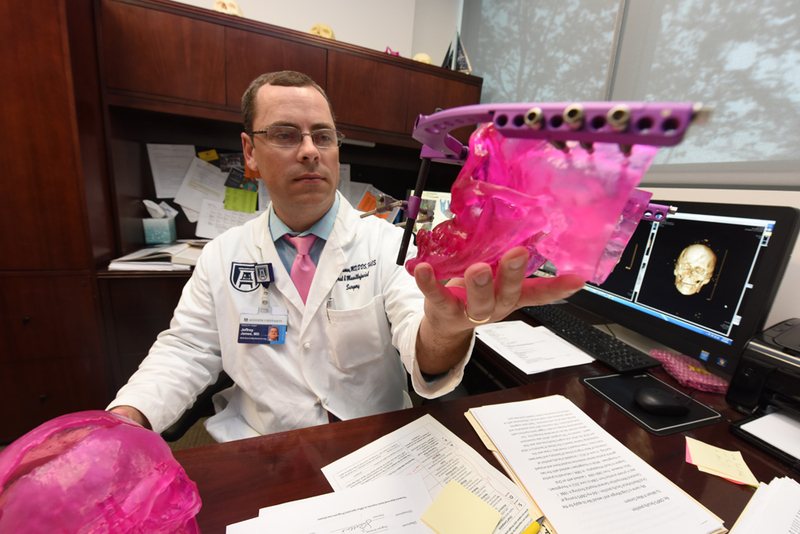 He and the surgeon overseeing the operation were assuring the infant’s mother that her baby would be in excellent hands during the procedure to correct his cleft lip and palate. The initial surgery at 10 weeks is generally the first step of a protocol to correct the birth defect in which the lip and/or mouth don’t form properly in gestation. But despite their words of comfort, the mother was sobbing inconsolably. James certainly understood her apprehension about the surgery, but he was startled to find she was also in mourning. Yes, her newborn’s face was atypical, and she intellectually knew that the gaps in his lip and palate needed to be corrected. Yet it was the face she’d fallen hopelessly in love with for the past 10 weeks, and on a visceral level she couldn’t explain, she was heartbroken that it was about to change, even if for the better. She gazed at that face through tear-stained eyes one last time before kissing her infant goodbye. James was incredibly touched by the sentiment. But what overwhelmed him even more was the mother’s reaction when they presented the baby to her after the surgery. This time, her tears were nothing but joyful. Her baby’s defect had been corrected. He was now well on the road to a healthy future, free of a defect that otherwise likely would have caused respiratory, speech, feeding and social problems as he began his journey through life. 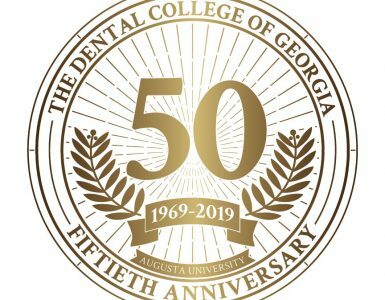 “That feeling changed my whole life,” says James, who joined the DCG faculty in December 2017 to help as many craniofacial patients in the Augusta area as possible. And what an impressive resume he brings to the table. James, who hails from Plainview, Texas, laughs about his hometown, “People think they know what flat looks like. They have no idea. 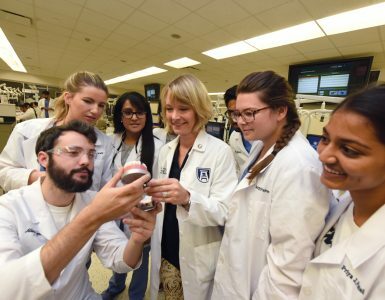 In Plainview, you can stand on a nickel and see Dallas [350 miles away].” But what Plainview lacked in topography, it made up for in excellent dental care as James grew up. His father and grandfather practiced dentistry in the area, and his mother was a dental hygienist. His sister became a dentist and married one as well. So a dental career was the obvious choice for James as well — right? He anticipates being a lifelong learner, but James at last felt he had the education he needed to begin his career in earnest. 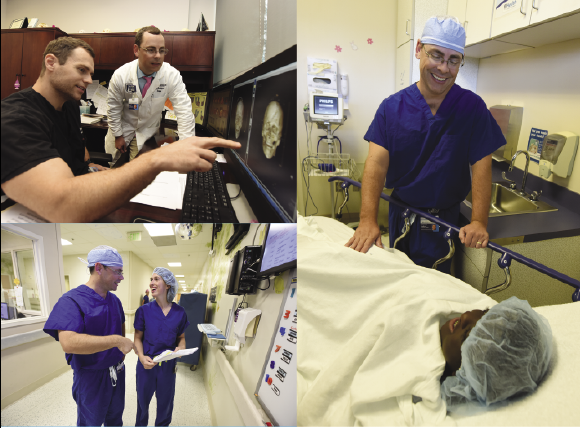 When Dr. Mark Stevens in the DCG Department of Oral and Maxillofacial Surgery recruited James as advanced education program director, James immediately set in motion his dream of a one-stop shop for patients — particularly newborns — with oral and craniofacial issues necessitating a multi-pronged approach to treatment. And he’s busy ensuring that with every passing year, he will have more and more to offer them. 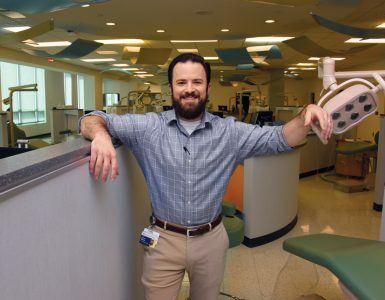 He is enrolling patients in several clinical trials assessing ever-improving treatment protocols, and he enjoys sharing the fruits of his education and experience with the next generation of dentists. He’s also busy spreading the word of his services, hoping referring physicians both locally and beyond come to find him a trusted and invaluable resource.